The facility was set up in Guizhou with the help of Guizhou-Cloud Big Data Industry Co. Ltd., and represents a portion of Apple's planned $1 billion investment into the province, reports Reuters. Apple was quick to note that its data protection protocols, viewed by some as the industry standard, will not be impacted by China's laws. "No backdoors will be created into any of our systems," the company said. The comment seemingly addresses fears that Chinese government agencies might use the cybersecurity law as an invitation to engage in snooping activities. 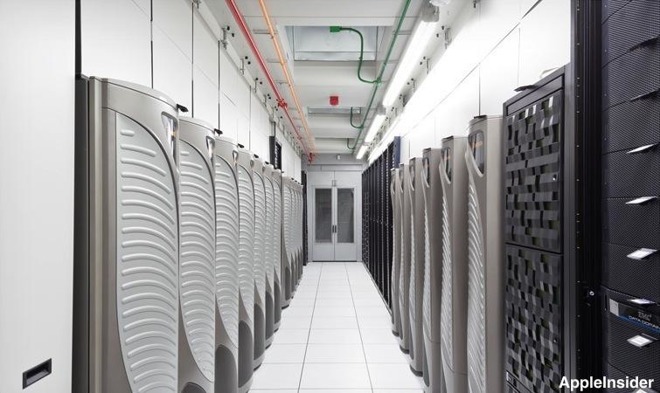 Apple initially began storing encrypted iCloud data on in-country China Telecom servers in 2015. At the time, the company said the move to a localized provider would improve iCloud performance for users living on the Chinese mainland.